British soldiers of the Royal Regiment of Fusiliers have handed Afghan security forces control of a checkpoint in Helmand province. Checkpoint (CP) Abpashak East becomes the latest checkpoint in the Nahr-e Saraj district to be handed over to the Afghan Uniform Police (AUP), the primary civil law enforcement agency in Afghanistan, as it continues to grow in strength. 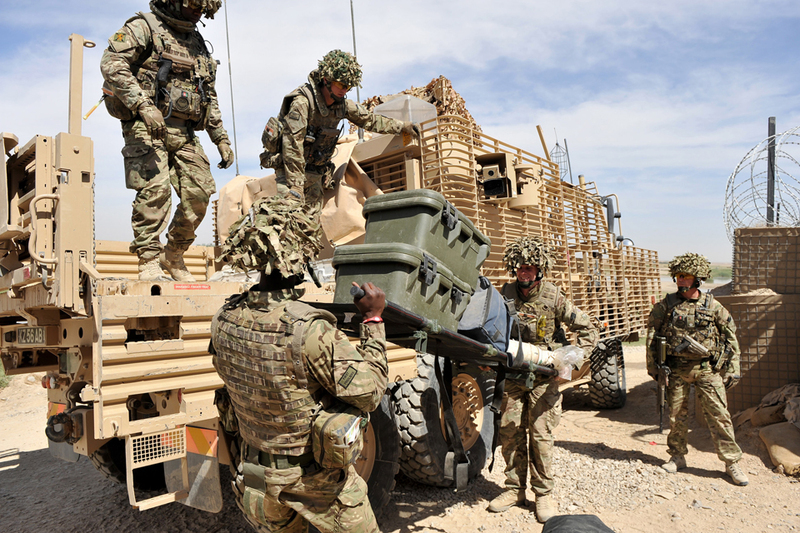 The soldiers of 1st Battalion The Royal Regiment of Fusiliers (1 RRF) have been deployed in the district since March 2013, operating in support of their Afghan partners along the Helmand River Valley, key route Highway One and the Nahr-e Bughra canal.